St. Louis can get mighty cold in December, especially when there’s not enough food to go around. It was 1933, and times were hard. People were out of work, lost their homes, their families, and many lost hope. An unemployed Shakespearean actor and his manager run out of gas, and the townsfolk agree to supply them with some if they tell them the story of Ebenezer Scrooge, Bob Cratchit and Tiny Tim. 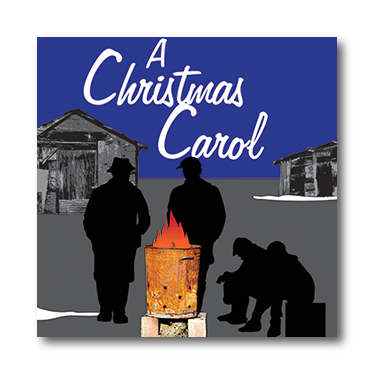 Hope is born as the town jumps in as Dickensian characters amid bluegrass music and the redemptive spirit inspired by this timeless tale. This depression-era adaptation of Charles Dickens’ classic truly brings this story to life.